Eagle Bay Brewing Company is a sound lunch and hangout option (photo: Aimee Dehaan). 1. Happs Wines: A beautiful setting teamed with friendly and welcoming cellar door staff; a must for a tasting session. 575 Commonage Road. 2. Simmo’s Icecreamery: In the summer months there are Segway rides, put-put golf and a playground to help burn off the sugar from the 60 flavours on offer. 161 Commonage Road. 3. Zen Den Yoga: Head here for Stand Up Paddle Boarding Yoga on Geographe Bay. 4. Aravina Estate: The lunch spot on everyone’s lips following the arrival of chef Ben Day. 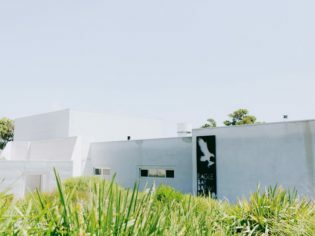 61 Thornton Road, Yallingup. 5. Eagle Bay Olives: It’s so popular it runs out of stock every year. 521 Cape Naturaliste Road. 6. 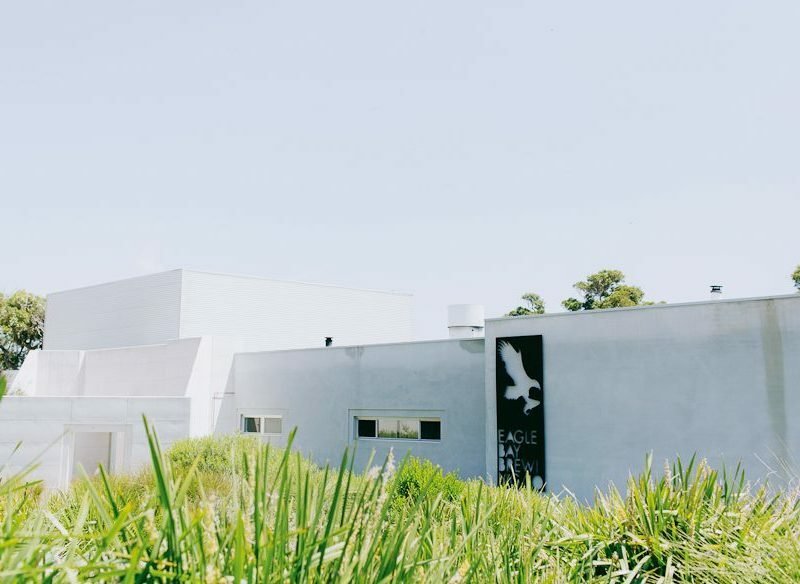 Eagle Bay Brewing Co: Great views, manicured lawns, a seriously good lunch option plus just a great place to hangout for locals and day trippers alike. 7. Yallingup Surf School: Lessons for the absolute beginner.